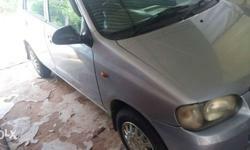 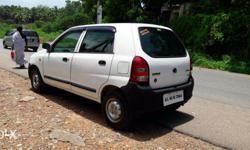 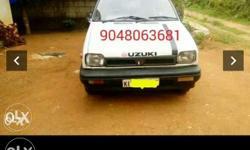 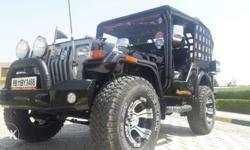 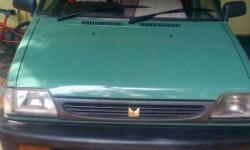 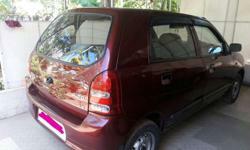 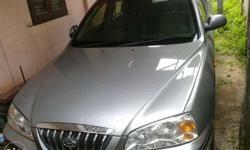 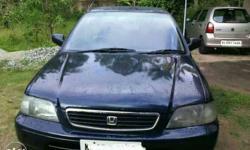 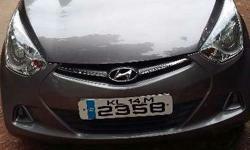 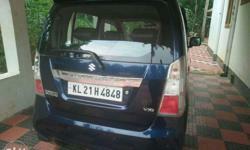 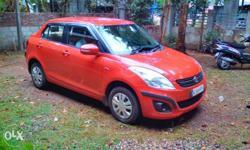 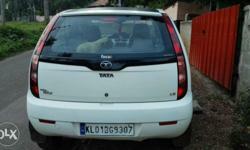 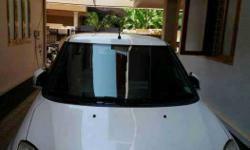 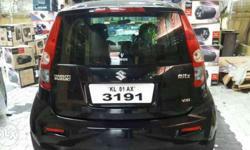 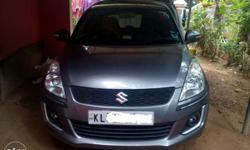 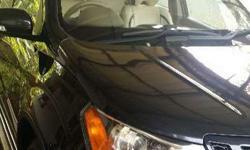 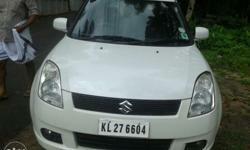 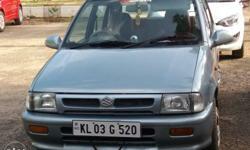 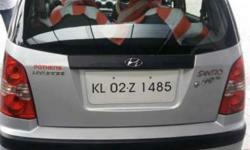 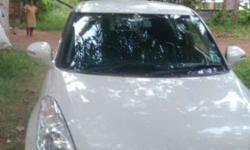 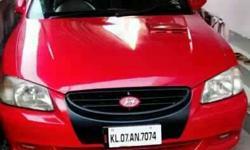 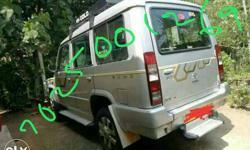 An NRE owned Swift Vxi showroom condition for sales, Rs.5.5lakhs, location- Nallila, kollam. 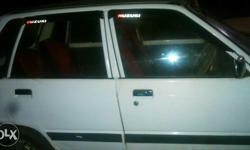 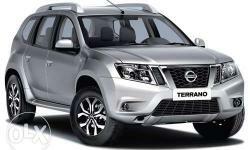 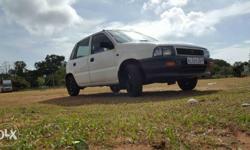 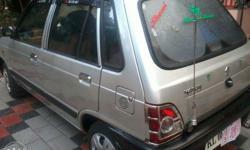 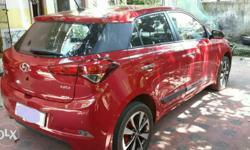 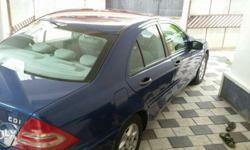 Maruthi 800.showroom condition.low km;32000.high qualitty. 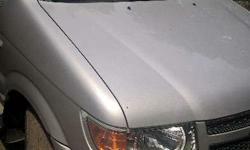 Two new tyres, new battery, good condition, test pending, no insurance.